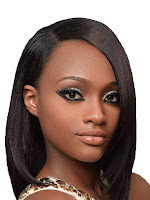 Outre velvet remy hair weaves are one of the most popular and one the best choices for BSS remy hair.With this hair weave, there as much less hair tangling and shedding than other BSS remy hair. I chose the natural yaki hair weave as it blended well with my hair. 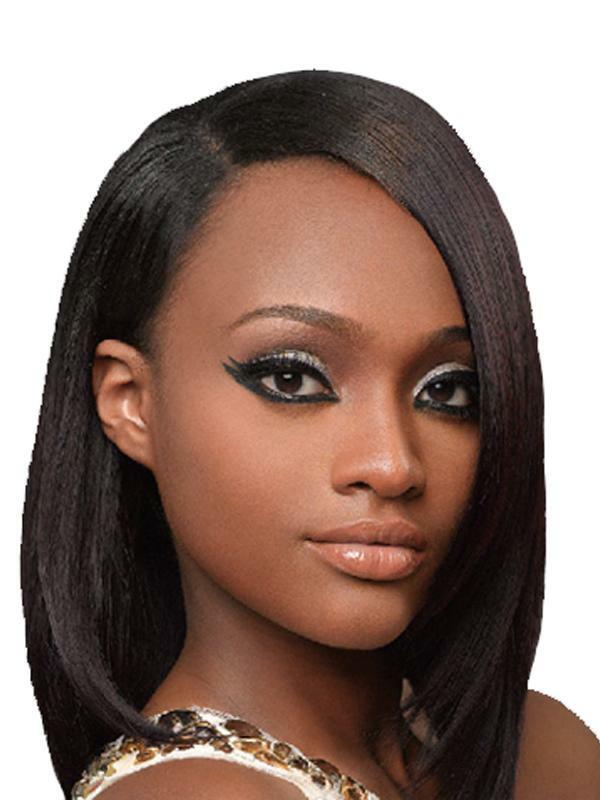 However some persons may find the silky outre remy hair weave blends better with their hair. I only bought one pack of 10" straight hair weave since I was putting in tracks and not doing a full sew in. for a full sew in you will need 2 packs or if you want the look of very thick hair 2 (1/2) -3 packs of hair extension. To wash this hair I used a moisture rich shampoo and conditioner. I noticed that after washing the hair came even closer to my hair texture than when just installed. I air dryed then flat ironed the hair.As I always do ,I wrapped my hair every night and used a silk scarf to protect the hair from getting getting frizzy,tangled or dry. Overall this hair blended with my hair really well, kept looking good for a longer time than other BSS hair extensions and also shed and tangled less. It more one of the more expensive BSS brands but i think it was worth it and would definately buy it again.